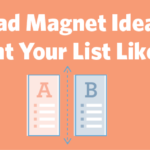 ﻿ 5 Lead Magnet Ideas to Segment Your List Like a Pro » Red Mango Marketing! Many businesses still use the same old tactics they used back in the early 2000’s to get people to subscribe to their list. Imagine if a salesperson walks up to you on the road and asks for your phone number just to call you and tell you about more sales and promotional stuff. Would you give it to him? Of course, not! The same applies to emails. You need to show how much you value a person’s email by offering something even more valuable in return. In this post, we’ll show you some of those brilliant lead magnet ideas you can use to lure in more people and drive your email subscription rate through the roof. Everyone loves eBooks because they give you more detailed and in-depth information related to a topic or an industry than any other content format. eBooks work much better than most other lead magnets because it provides more value to the users. It’s not easy to create an eBook. It takes a lot of work and heavy investment. In fact, audiences know this very well. Which is why they won’t even hesitate to give their email to grab a copy of your eBook. Most people who visit your blog won’t have the time to read the entire blog post. They’ll often skim the blog post and never return to your website again. Content upgrades are an effective strategy you can use to capture these visitors and convert them into subscribers. With content upgrades, you can offer the blog post in a different medium like as an eBook download or an audio file. 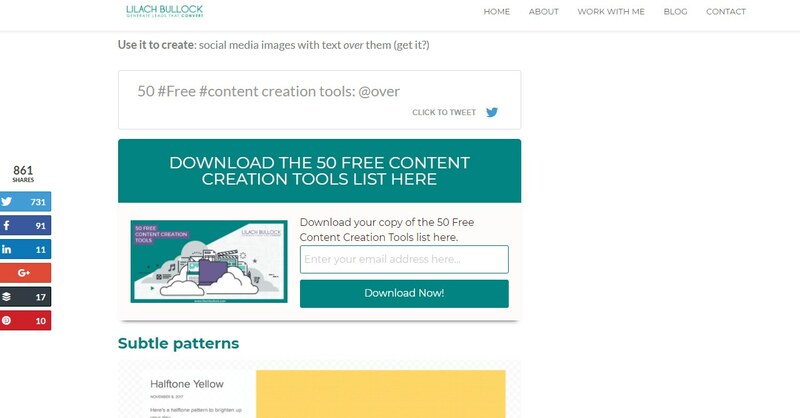 Or you can give away an additional piece of content that complements your blog post, like a free template. This can be achieved by embedding your opt-in form between the paragraphs of your blog post, or at the end. You can find similar guides and tutorials on almost any topic all over the web. But you’ll never find the same survey or case study anywhere else. Content such as case studies and research reports are exclusive offerings that your audience won’t be able to find on any other website. 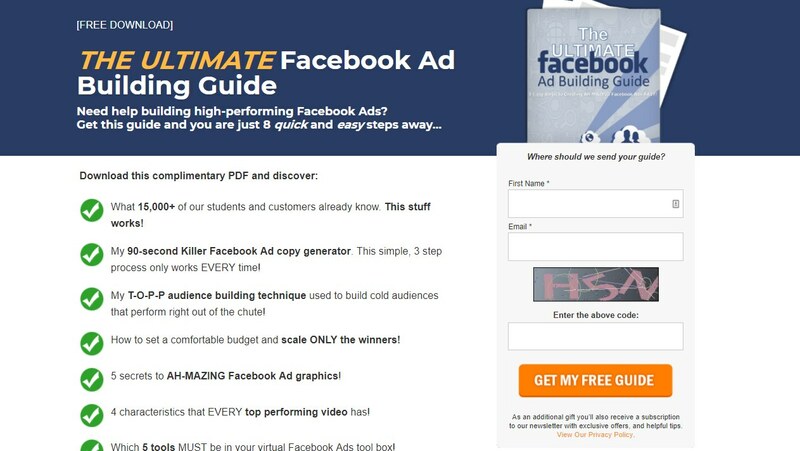 That’s what makes them one of the best type of lead magnets to offer your visitors. The only downside is that creating a case study or a survey will take time and effort. You’ll need to find an audience or team up with another business to gather the data and then craft it into a downloadable piece of content to offer to your email subscribers. Guides, checklists, and cheat sheets are great lead magnets not only for growing your email list, but also for helping your audience. This type of lead magnet is especially useful for eCommerce businesses looking to help people make important buying decisions. If you’re a business selling a product or a service, you can create a simple checklist or a guide to help your target audience realize how your product can benefit them in their day-to-day life or show them how it solves a common issue. 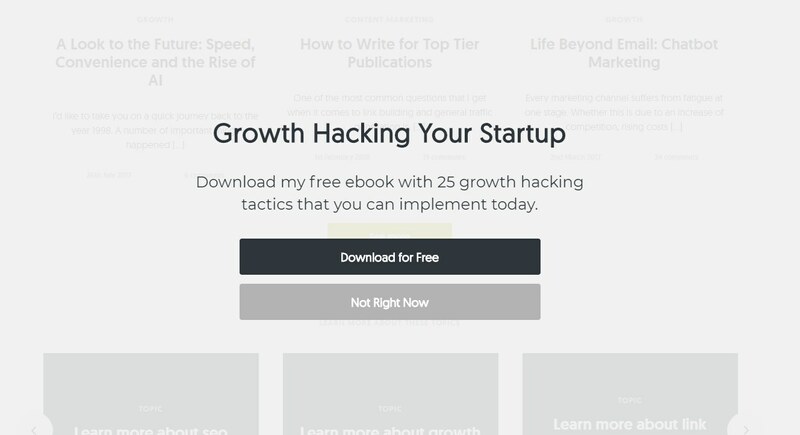 Creating a toolkit or a list of resources for your users is one of the easiest lead magnets you can create to attract more email subscribers. People love to discover new tools and apps to make their work or life easier. Help them out by giving them a list of your favorite tools in exchange for their email. These toolkits and resources can also double as both email list incentives and a way to make money by promoting affiliate products as well. Of course, these are just a few of the lead magnets ideas you can use to grow your email list. Depending on the type of business you manage, you can use many other types of incentives such as free product trials, guides, tutorials, and email courses. Creating more than one lead magnet is always a good idea. Also, consider setting up landing pages to promote your lead magnets across social media and other marketing platforms more easily. The post 5 Lead Magnet Ideas to Segment Your List Like a Pro appeared first on Constant Contact Blogs. This entry was posted on Monday, April 9th, 2018 at 8:00 am	and is filed under Email Marketing, News & Updates. You can follow any responses to this entry through the RSS 2.0 feed. Both comments and pings are currently closed.